This is a one academic year teacher training programme which takes place almost exclusively in school and provides on the job training. 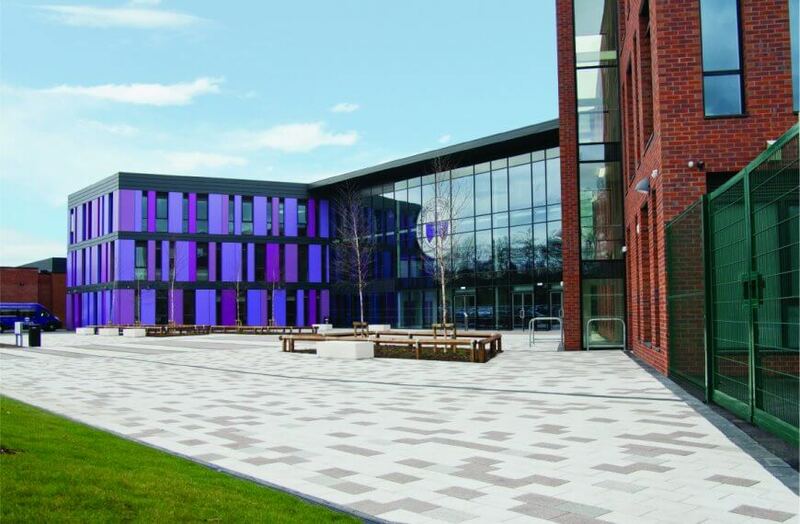 With our School Direct route, you will be awarded QTS and a PGCE accredited by our partner, Liverpool Hope University. 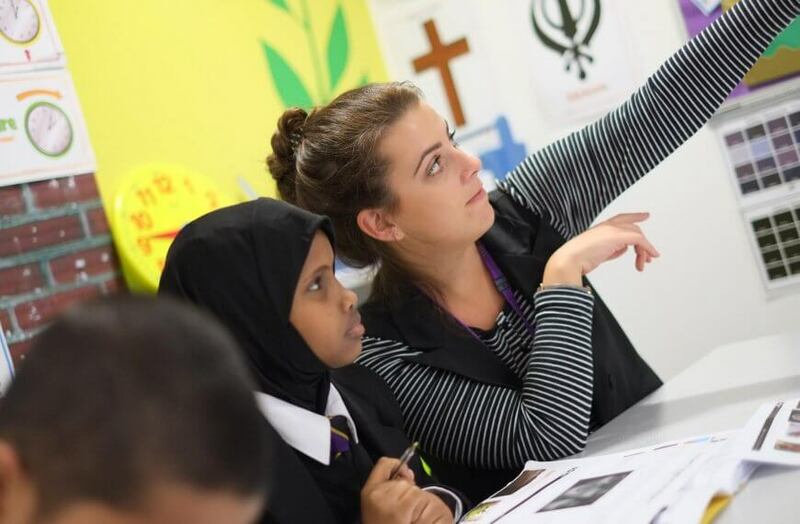 This is a hands on course where you learn from outstanding teachers – you are straight into the job, unlike a traditional PGCE. Arguably this route gives you a more thorough preparation for your first teaching post, where you will be expected to operate independently from day one. A further benefit to School Direct is a financial one. Whilst you must fund a PGCE, School Direct often comes with a bursary and sometimes living expenses. 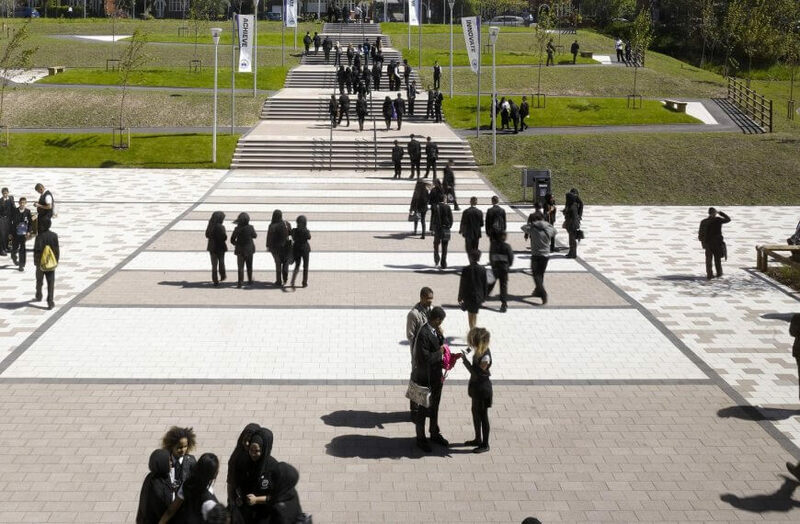 For more information, see https://getintoteaching.education.gov.uk/funding-and-salary/overview. Becoming a teacher is a huge step. You need to be certain about the career choice and the school you choose to train with. In the course of your career, you will have an impact on thousands of lives. It is an awesome responsibility and an enormous privilege. 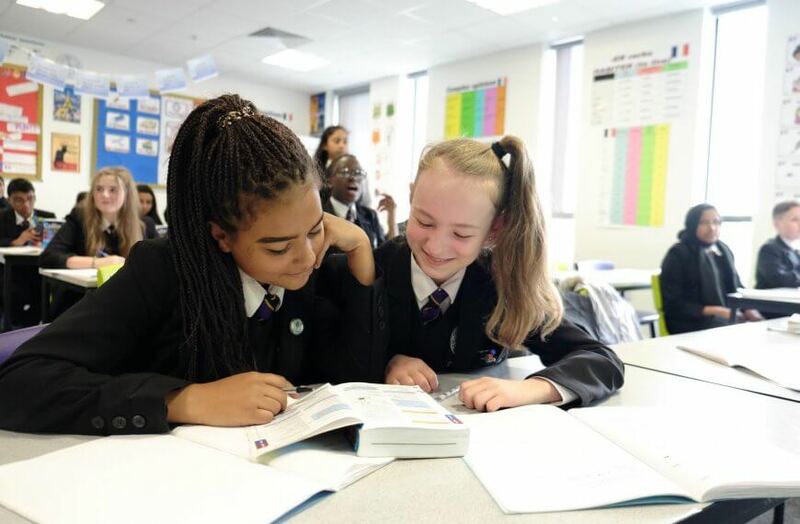 The Oldham School Direct course aims to encourage and develop the next generation of outstanding teachers for Oldham and Greater Manchester. 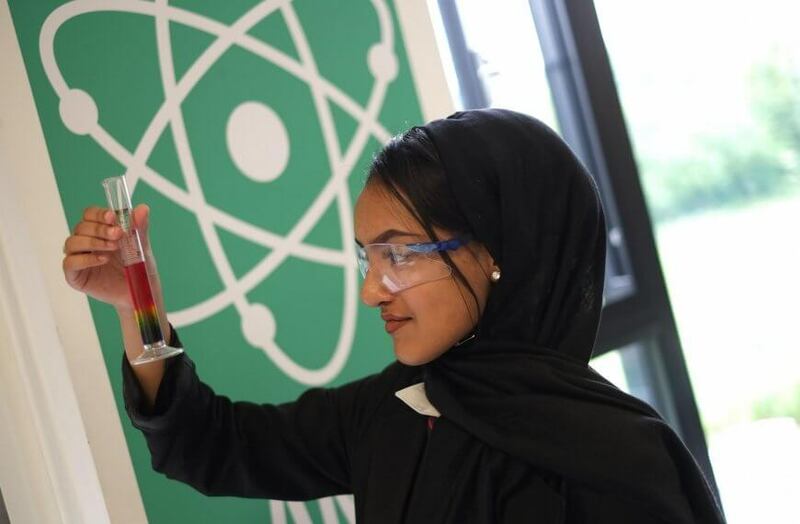 The lead school is The Oldham Academy North, which serves an area of social challenge and deprivation – our students deserve outstanding teachers to help them achieve. This is a place where teachers and staff are dynamic and passionate about what they do. 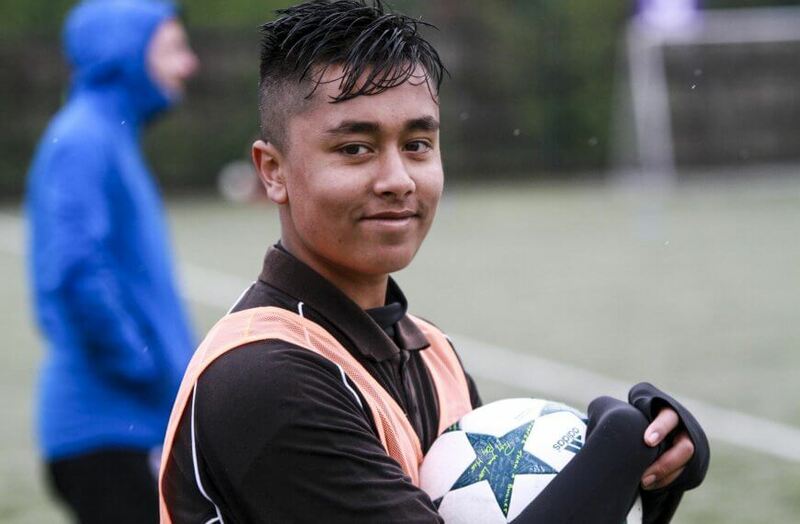 Training with us means that you will be fully equipped with the skills that you need to have meaningful impact in the classroom, and transform children’s lives.  It’s important to us that you make the right choice of provider and school for your training, so we would encourage you to visit to TOAN. Come and see what we do. On our School Experience Tasters, you will have the opportunity to come in for a day, meet the team, observe lessons, meet our students and talk to teachers who have trained with us in the last 12 months.